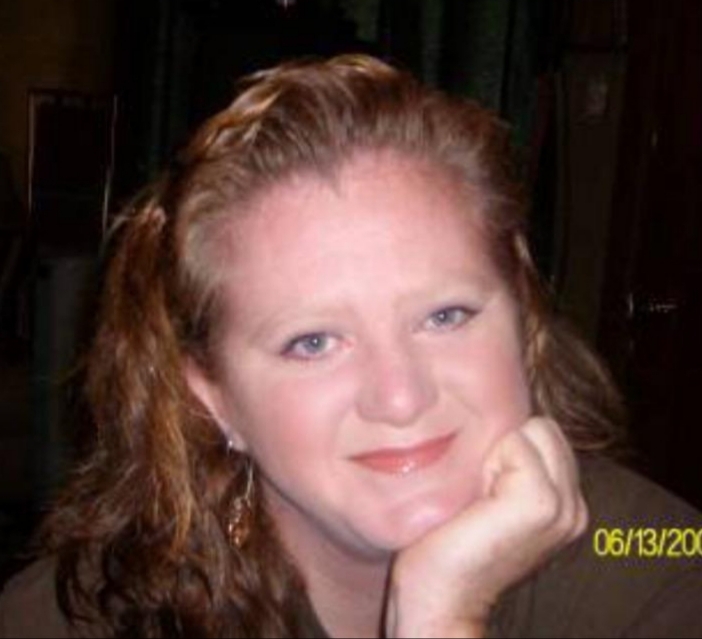 Elizabeth Tatum, 50, of North Little Rock passed away March 13, 2019. She is preceded in death by her father, Eddie Pinuel. Elizabeth is survived by her mother, Gloria Pinuel; two daughters, Miranda Pullie and Ashli Partin; three granddaughters, Nevaeh, Faith, and Lilianna, and her sister E. J. Pinuel. Elizabeth was a beloved mother, daughter and police officer who enjoyed playing with her grandchildren and helping others. Visitation will be Monday, March 25 from 10:30-11:30 AM at Smith-Sherwood Funeral Home, 7700 Hwy 107 with committal to follow at 12:00 PM at Arkansas State Veterans Cemetery, 1501 W Maryland Ave.